Water heater not heating up? Water heater replacement may be necessary and more favorable than repair, especially for water heaters that have been used for quite a long time. Depending on the problem of the water heater, we can suggest to either replace run-down parts with new ones or have the unit entirely replaced. 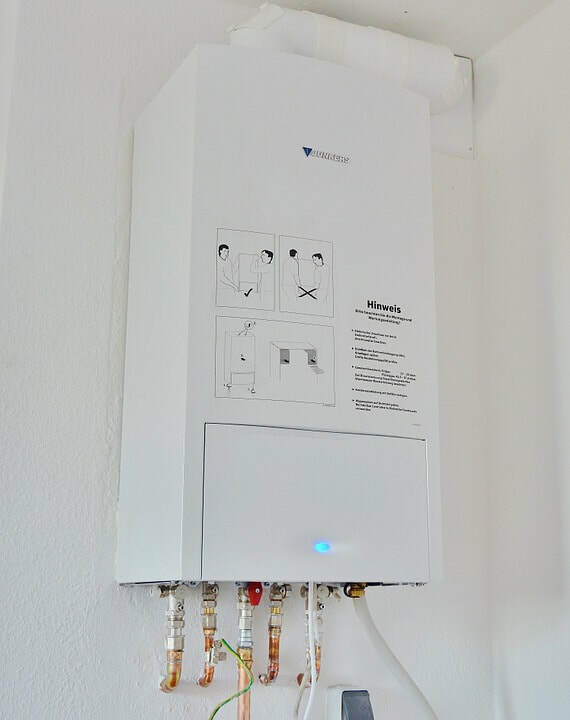 We will give advices on how you can perform simple maintenance steps so your water heater doesn’t stop working while you’re using it. You will have your water heater working in no time with our expertise and knowledge. ​If you need water heater replacement feel free to contact us.